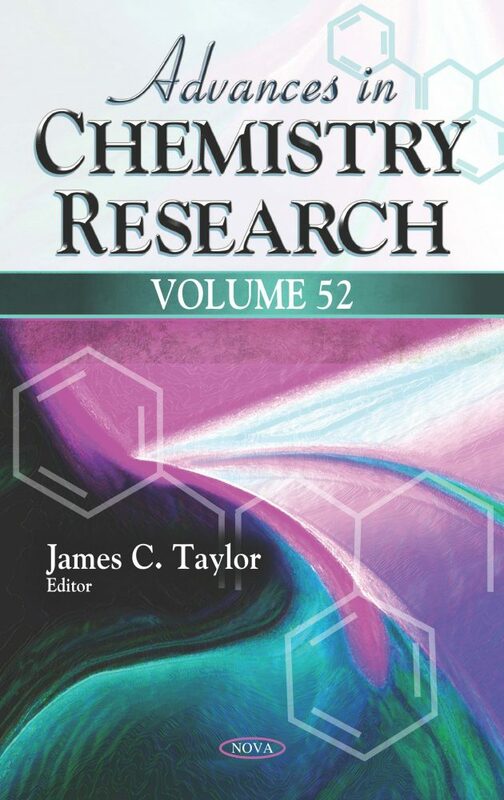 The opening chapter discusses recent investigations carried out from the academia, industry and research organizations about technology in the treatment of aqueous solutions containing any type of metal. Chapter two describes naphthalene catabolism genes, their organization and function, and the role of extrachromosomal DNA in naphthalene oxidation. Factors affecting natural PAH biodegradation are estimated; model systems to study naphthalene and phenanthrene microbial utilization are presented in detail, focusing on mathematical modeling of biodegradation processes in the laboratory microcosms. Moreover, the authors also described the mobility of naphthalene degradation-related genes by horizontal gene transfer in gram-negative and gram-positive bacteria. The authors go on to review attempts to produce more reasonable values by taking the relative electronegativities of the bonded atoms into account. The experience of the research team in the field of cementation processes in which tin participates as a metal-cementator or tin is reduced by another metal from its compounds dissolved in solutions is generalized in the concluding chapter.